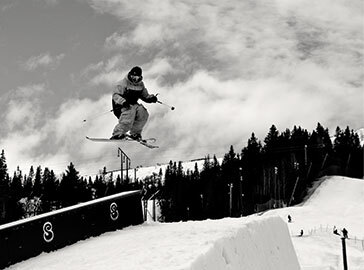 Scandinavian Shaper has grown to be a standard within the professional snowboarding world. 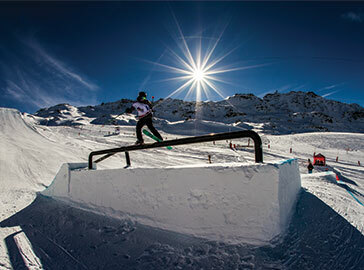 We have been in charge of numerous FIS contests and we hosted our fourth Olympic game 2014. 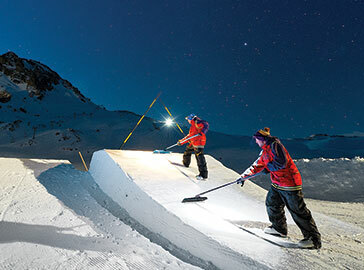 The company today consist of Rails, Snow Tools and the Professional Shaper division. Choose between an easy box for the beginners or a narly singlebar for the pros. If you have been digging and raking in the snow for the last two decades, you get to understand the need of good tools. The only way a rider can experience the difference between you and your competitor is in the right park design. Grab your rails catalogue here!